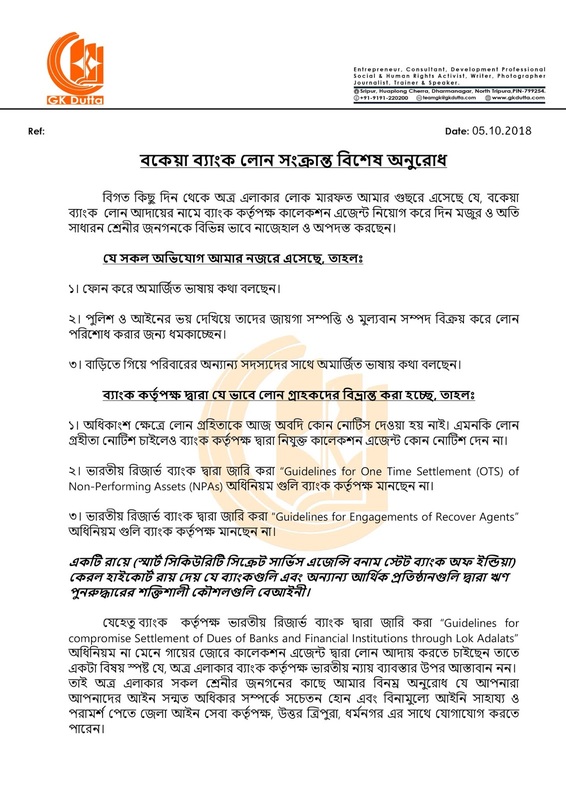 Here you find all the related official statement concerning the matters of particular significance to Press Release. Here you find all the related official statement concerning the matters of particular significance to PR Statements. Here you find all the related official statement concerning the matters of particular significance to Notifications. We dealt with the related official statement concerning the matters of particular significance to Press Release. We dealt with the related official statement concerning the matters of particular significance to PR Statements. 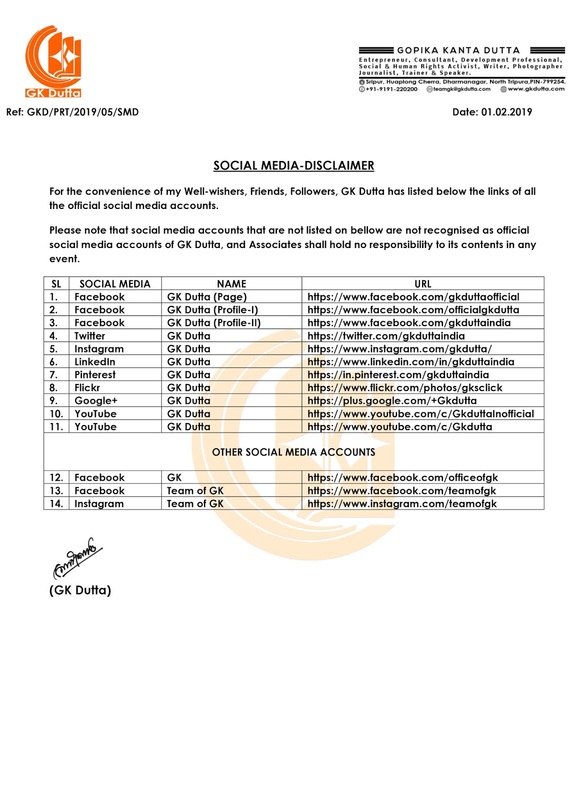 We dealt with the related official statement concerning the matters of particular significance to Social Media. We dealt with the related official statement concerning the matters of particular significance to Notifications. 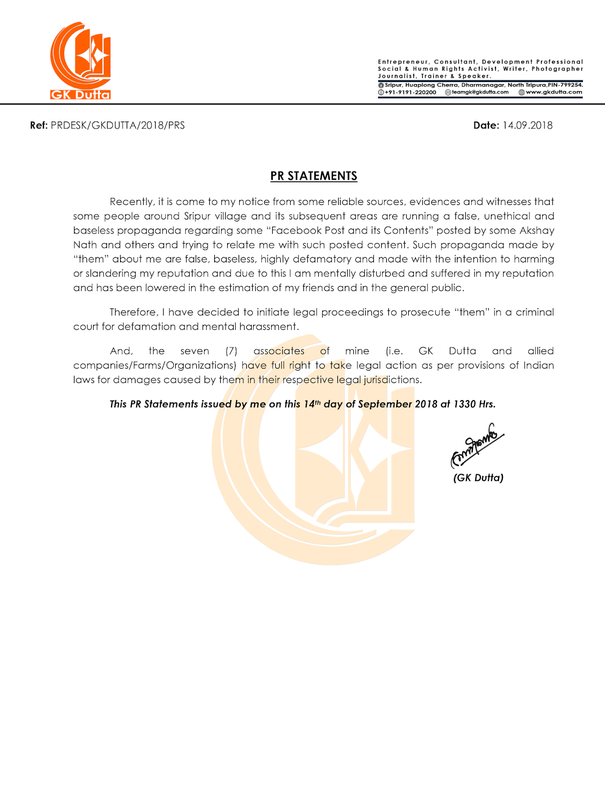 Here you find all the related official statement concerning the matters of particular significance to Press Release/PR Statements/Social Media/Legal Disclaimers/Notifications. 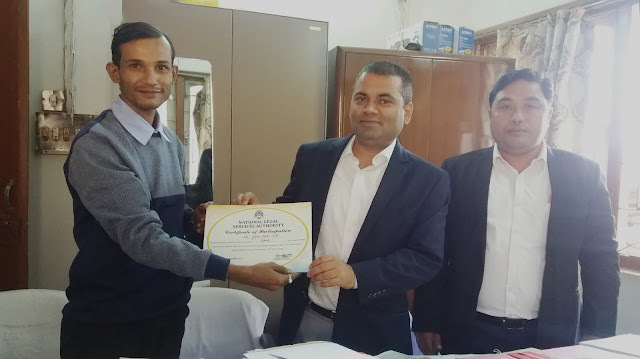 BEST PARA LEGAL VOLUNTEER OF TRIPURA ! "GK Dutta is a social butterfly, energetic and broad minded. He is a courageous social activist. 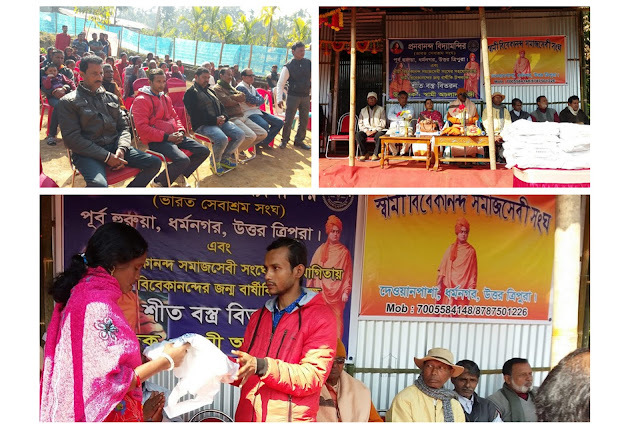 A serving youth to do welfare for society and community." 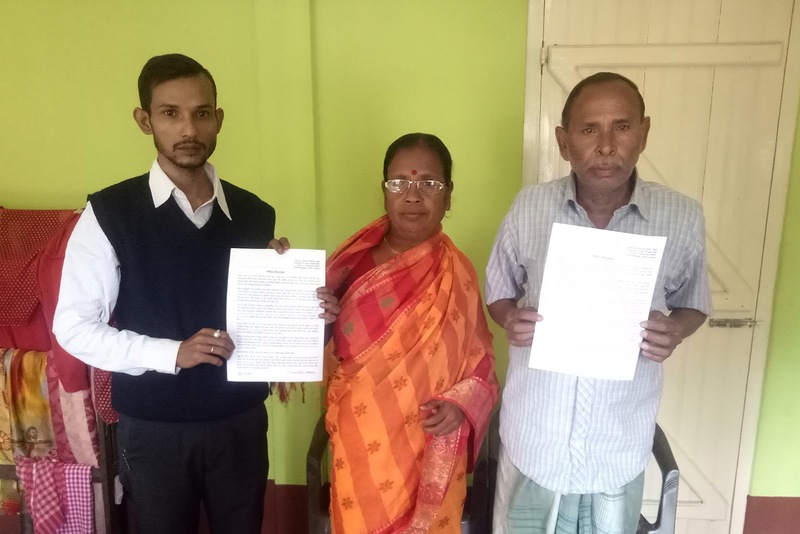 Pranay Debnath, Uttar Tripura Zilla Parishad. Our process on creating awesome Public Relations. 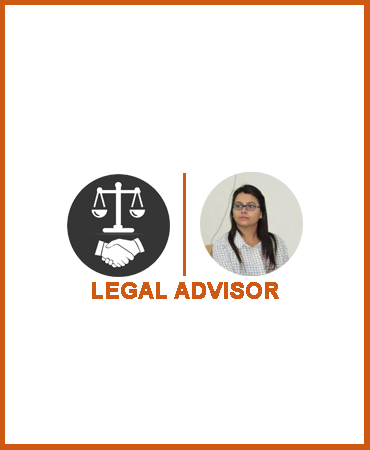 Our Legal advisor is specialized and authorised to deal with all the legal implications or consequences. 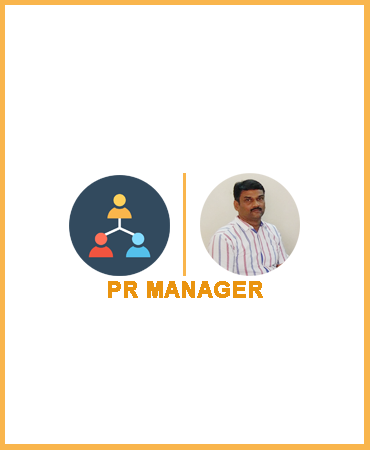 Our PR Manager coordinating all public relations activities. 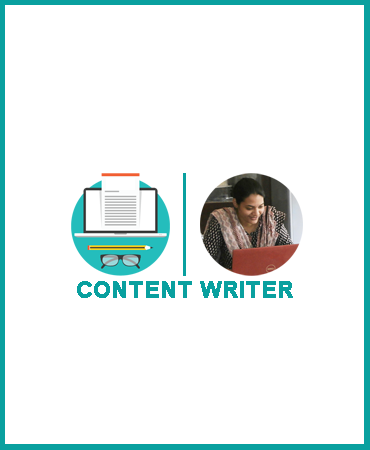 Our Content writers is a professional writers who produce engaging content for Public Relation and Social Media. We the "TEAM OF GK" happy to hear from you, call us or drop a mail for us, We will shortly get back to you! Thank You! 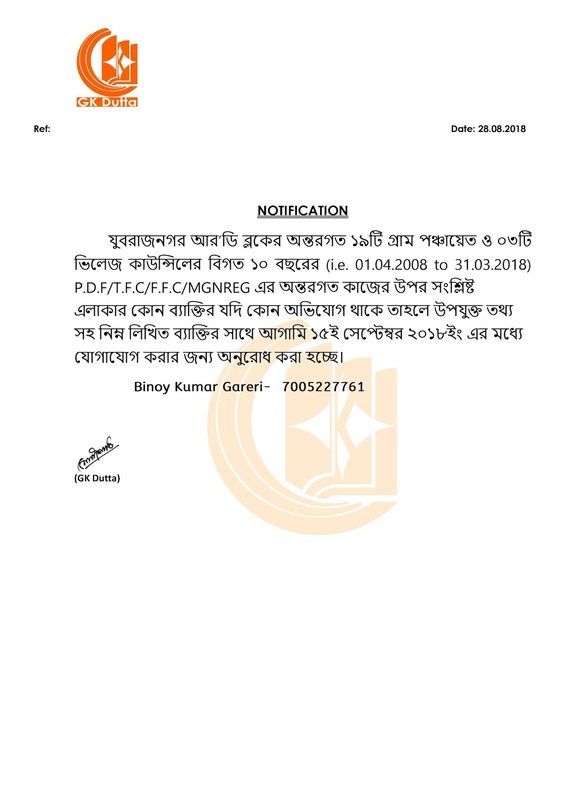 Sripur, Dharmanagar, North Tripura, 799254.